Julie Chin has called Oklahoma home for nearly 20 years. The New York native came to the Sooner state for its crazy weather, and tracked Oklahoma storms for nearly a decade as the lead weekday morning and midday Meteorologist for KJRH-TV During that time Julie won numerous Emmy Awards and garnered several more nominations for her life saving work. She also helped educate thousands of children about weather safety. Julie currently is taking a break from TV weather, but still loves being able to tell stories about this great state on "Discover Oklahoma." 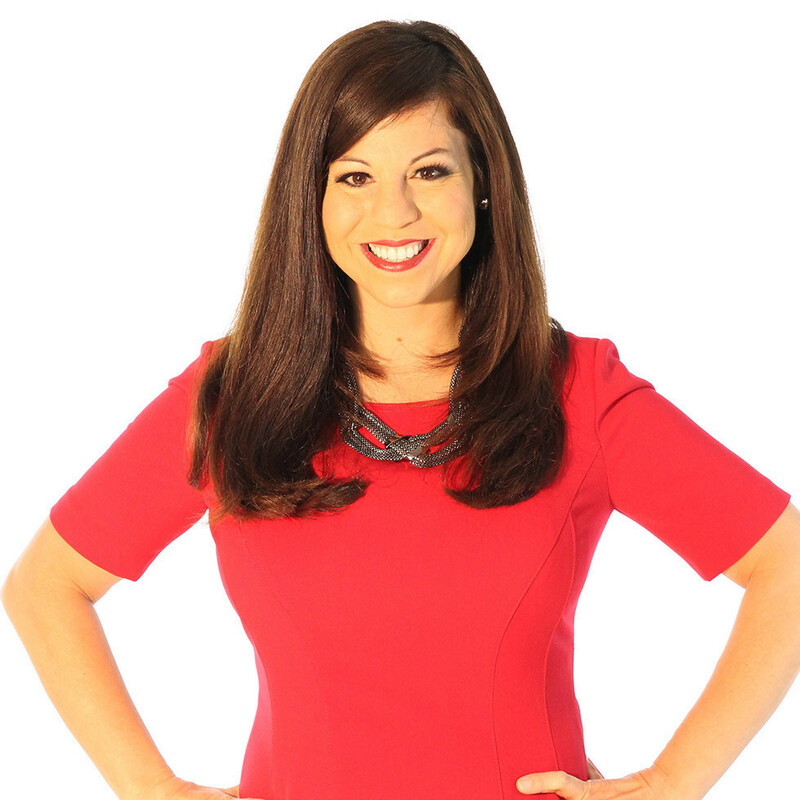 Julie also owns her own company, and is the TV, radio and digital spokesperson for numerous businesses in the Tulsa area, including The Bob Hurley Auto Family and Read Smart. Most weekends you'll find her emceeing corporate and charitable events around the state. Julie is married to an Oklahoman and recently took on her most favorite job ever - a mom to an adorable toddler.